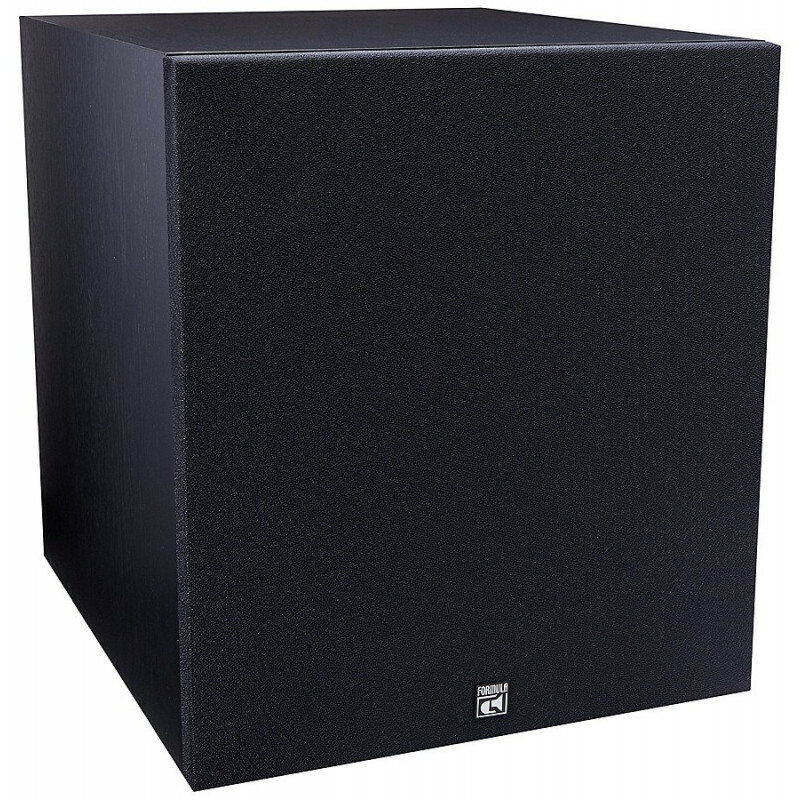 The 12 inch front-firing F-12 powered sub-woofer combines a high current 475-watt peak amplifier crafted using BASH Technology with a 12 inch injection moulded long-throw woofer. 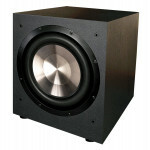 Hence, it produces bass that is not just powerful, but incredibly detailed and accurate. 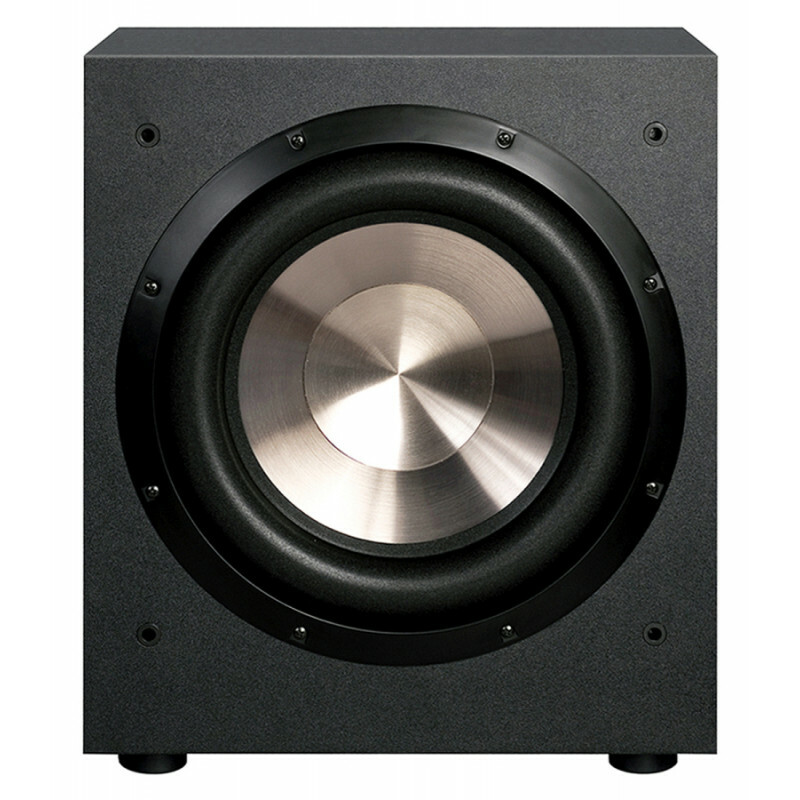 A proprietary BIC vent cancels port noise which is very common in other sub-woofers, particularly when processing complex audio (and video) tracks. 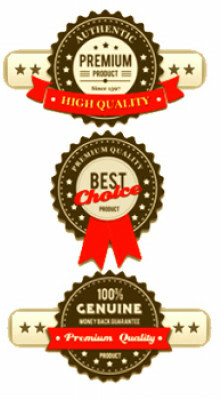 This results in a high clarity, crystal clear output. 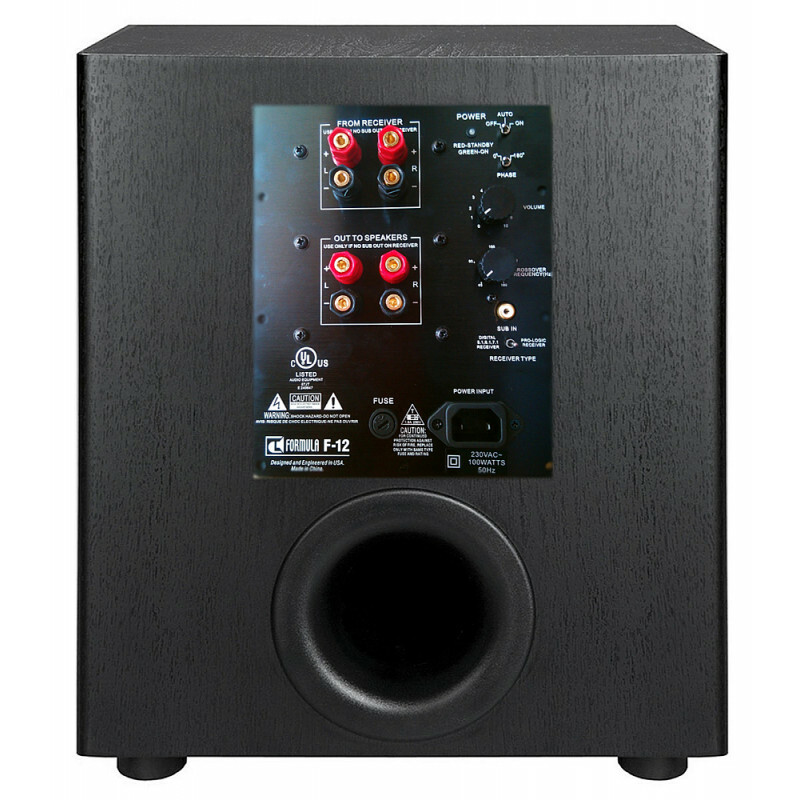 The BIC America F-12 is studded with features such as an adjustable crossover, volume controls, automatic signal sensors, high level inputs and both Dolby Pro Logic & Dolby Digital/DTS inputs. 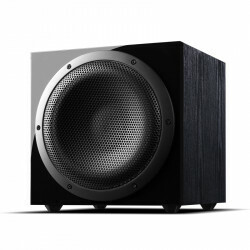 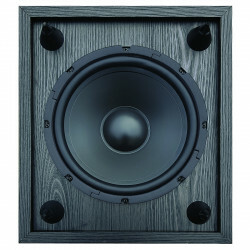 This potent sub-woofer has an attractive black laminate finish. 12 inch long-throw, injection-molded, ferrite subwoofer – Produces Powerful Sounds. 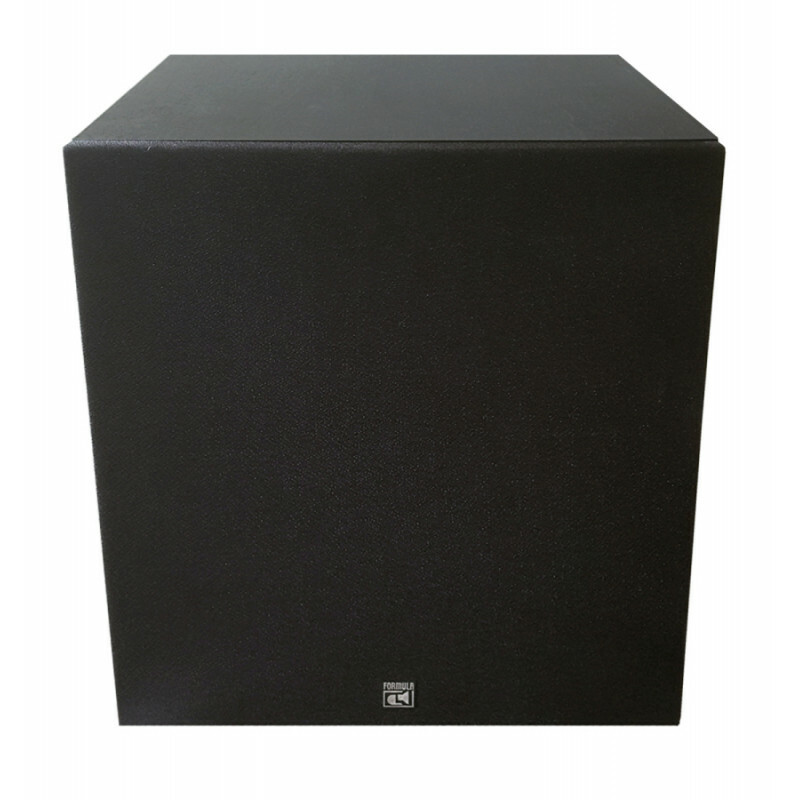 Venturi vent – This patented vent cancels port noise, resulting in an exceptionally clear output that is devoid of clutter. 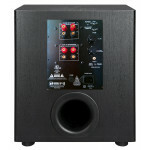 Adjustable crossover and volume – Easy to operate controls let you tweak the output to suit your preferences. 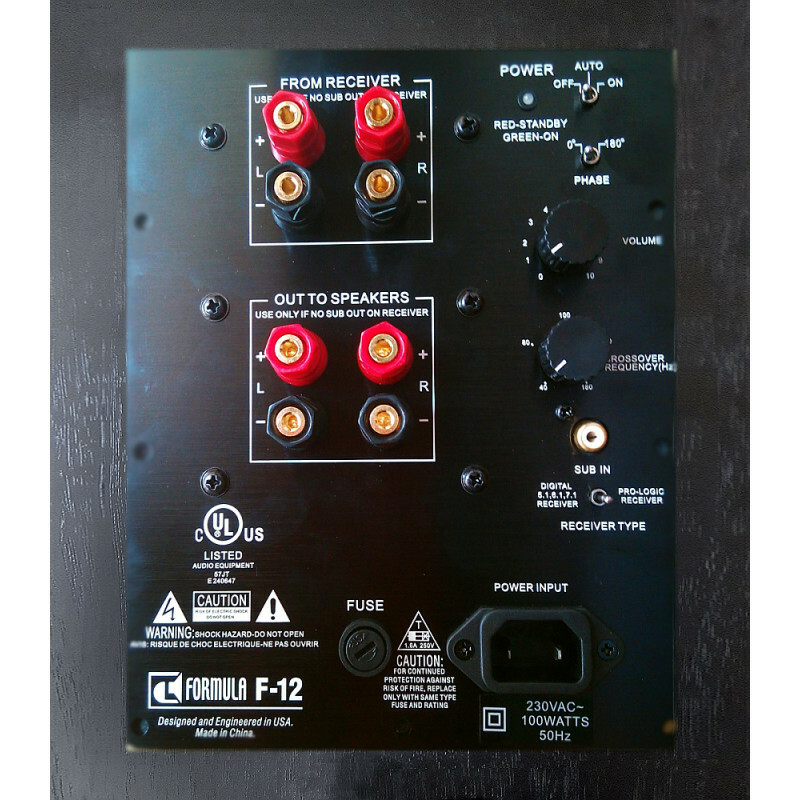 Speaker level and RCA inputs - Along with inputs for Dolby Pro Logic and Dolby Digital and DTS technologies offer connectivity to a variety of devices. 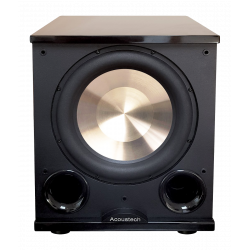 25-200Hz frequency range - Reproduces low-end sounds accurately. 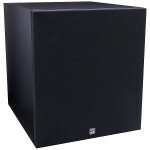 BIC America PL200II The new and improved BIC/Acoustech PL200II offers improved bass performance.. 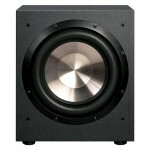 The BIC AMERICA V1220 sub-woofer delivers unparalleled performance at it's price point! 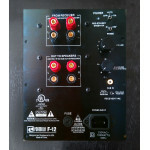 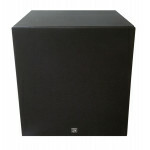 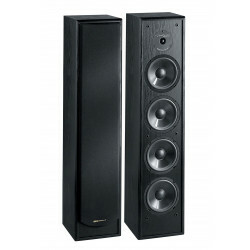 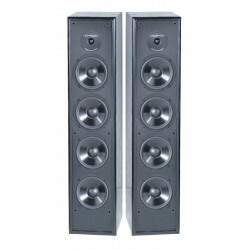 It incorpora..
BIC America Venturi DV64 2-Way Tower Speaker (Pair)The DV64 towers use the same components as the DV..